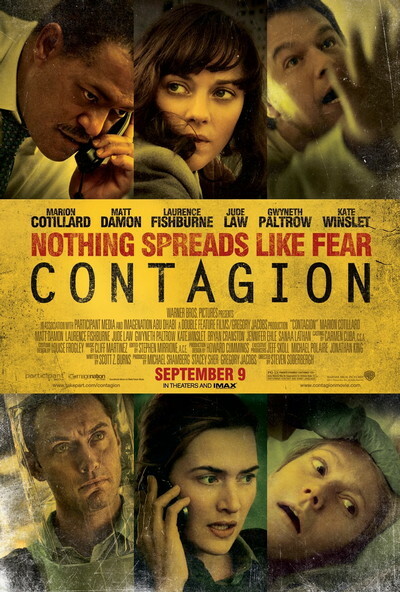 Story: Contagion follows the rapid progress of a lethal airborne virus that kills within days. As the fast-moving epidemic grows, the worldwide medical community races to find a cure and control the panic that spreads faster than the virus itself. At the same time, ordinary people struggle to survive in a society coming apart.